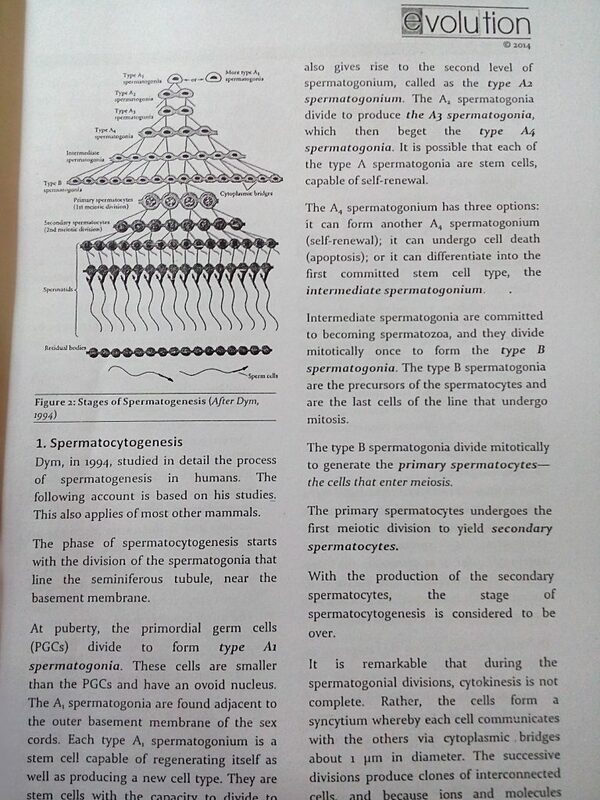 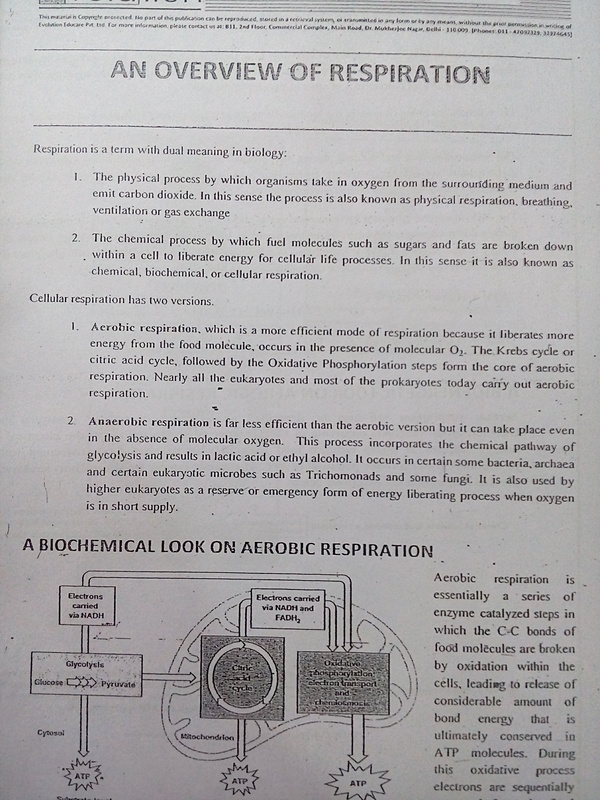 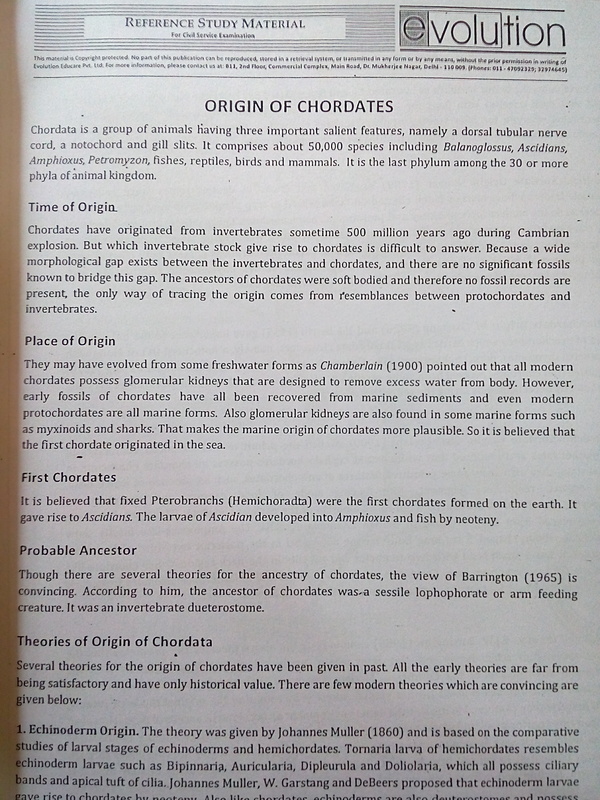 ZOOLOGY- Notes by EVOLUTION for IAS & IFoS Examination.Evolution has teaching experience of more than 12 years.It produces 7 all India toppers and 60 selections in top 10.Its study materials covers all the topics of civil service examination as well as IFoS examination.The writing style and organisation is strictly in accordance to the demand of UPSC examination,and if used intelligently they are sure to go a long way in helping aspirants securing high marks and an eventual selection. 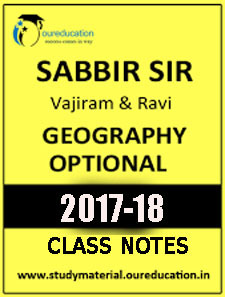 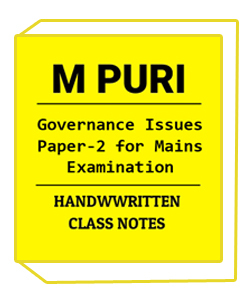 * In depth coverage of topics in line of the demands of IAS and IFoS preparation. 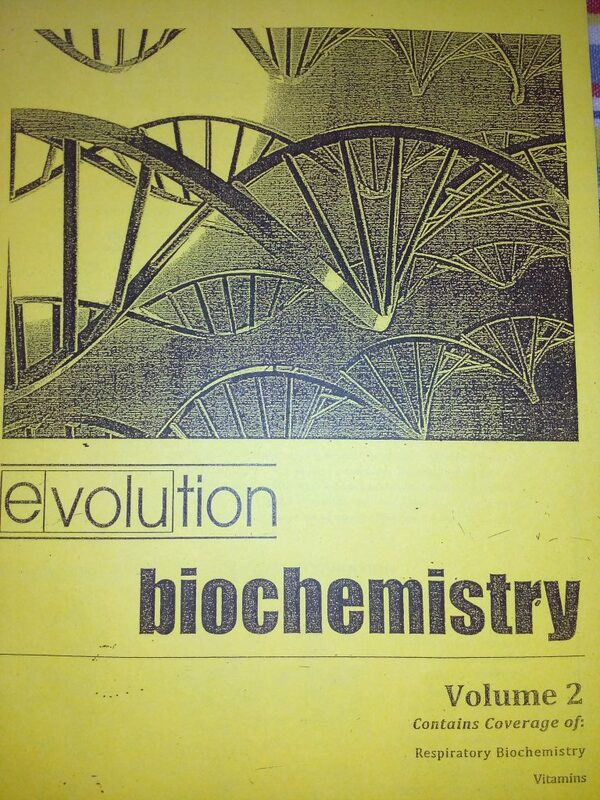 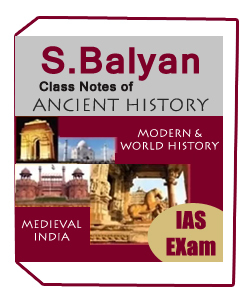 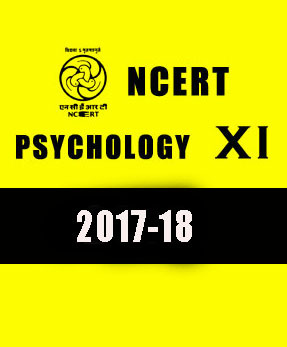 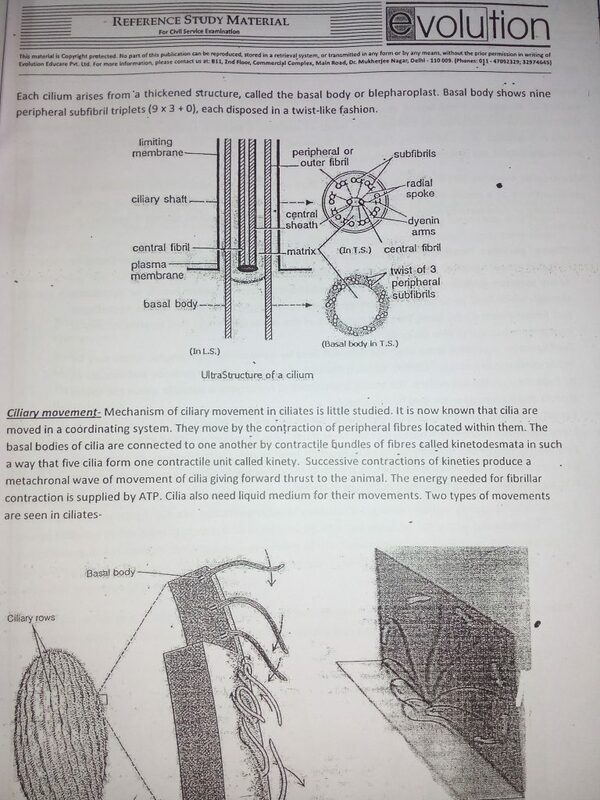 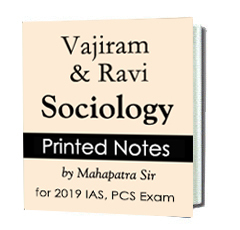 ZOOLOGY- Notes by EVOLUTION for IAS & IFoS Examination Contents of the 13 booklets are following..